Manicure Monday: Spring has Sprung! 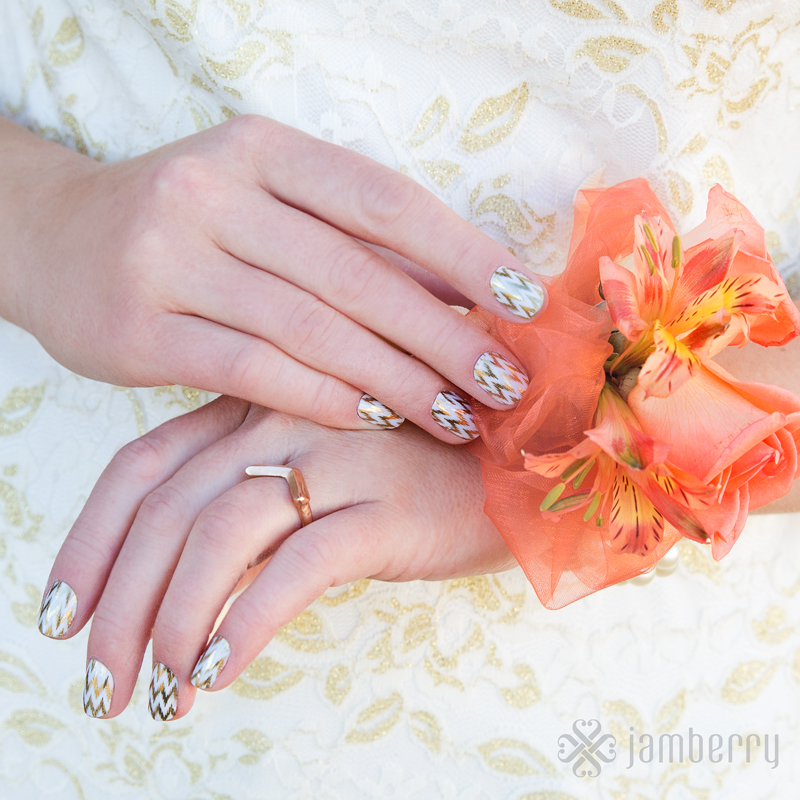 Spring has already sprung at Jamberry Nails!! The new Spring/Summer Catalog has been released, and without disappointment reveals many wonderfully, colorful, on-trend designs that have us wishing spring was already here! Here are some of my favorite designs that I look forward to styling. If you wish to have a copy of the new catalog in your hands please leave a comment below with your email address. 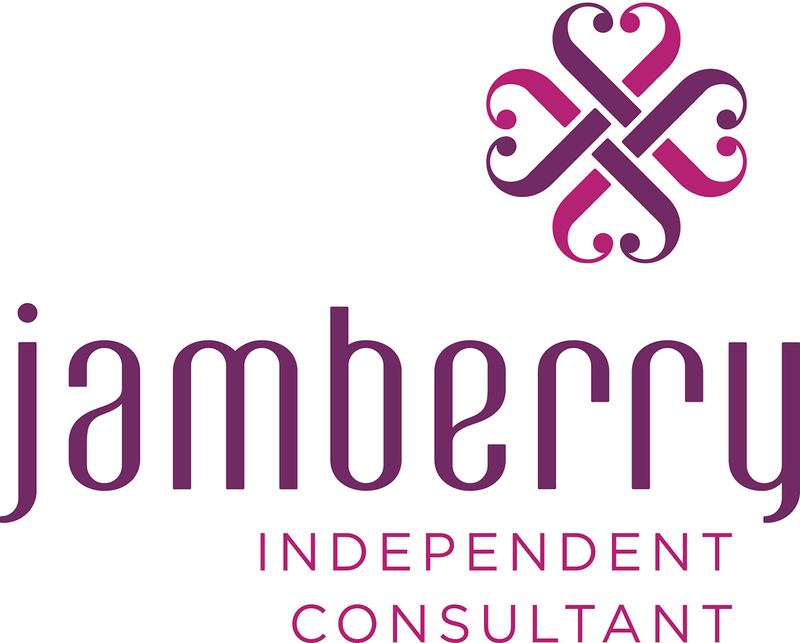 This entry was posted in Manicure Monday, Nail Style and tagged Fashion, Jamberry Independent Consultant, Jamberry Nails, Manicure, Manicure Monday, Nail Art, Nail Style, nail wraps, Nails, Personal style, prom, Spring, Style, Summer, Trend, weddings. Bookmark the permalink.